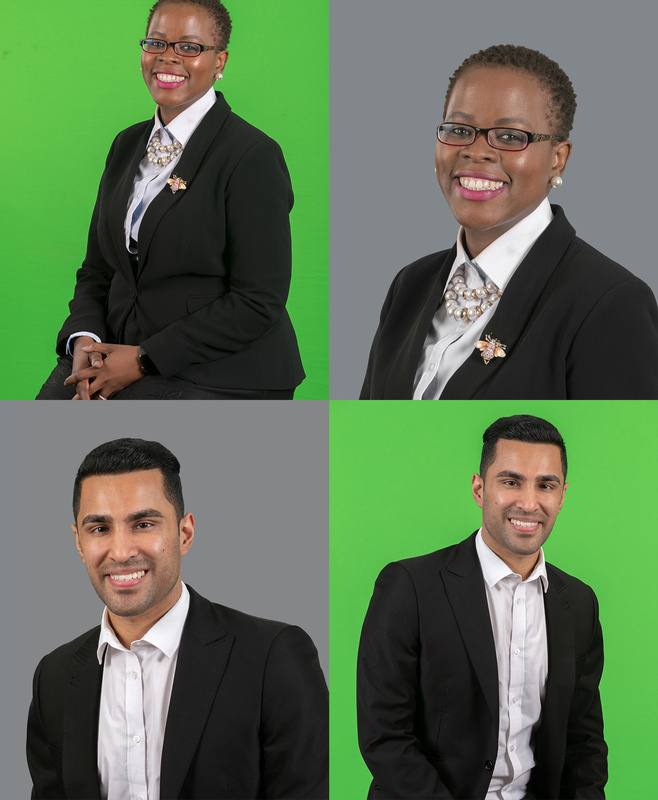 In the last year we have been very busy, photographing ENSafrica staff over two shoots in Cape Town, and four in Johannesburg (several of the shoots lasting several days). 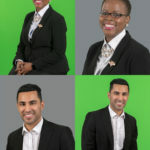 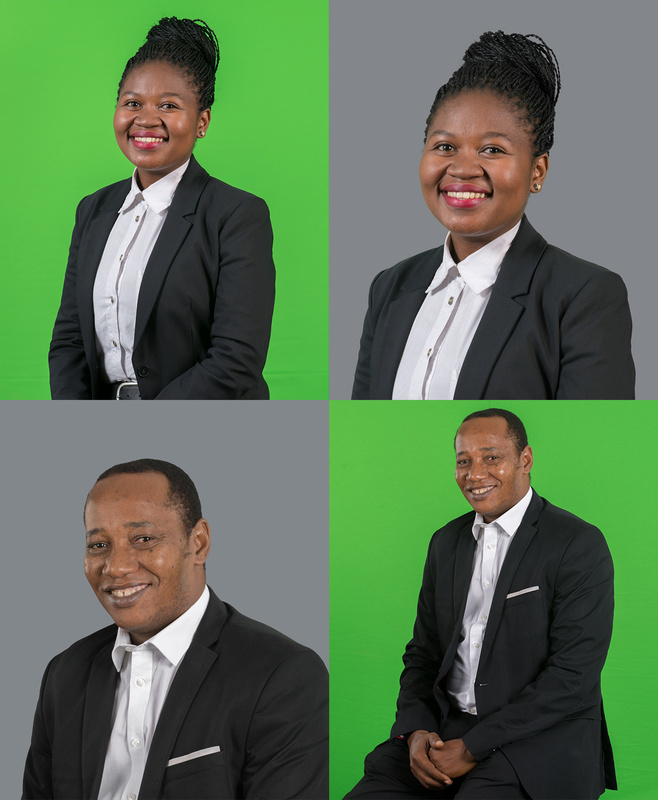 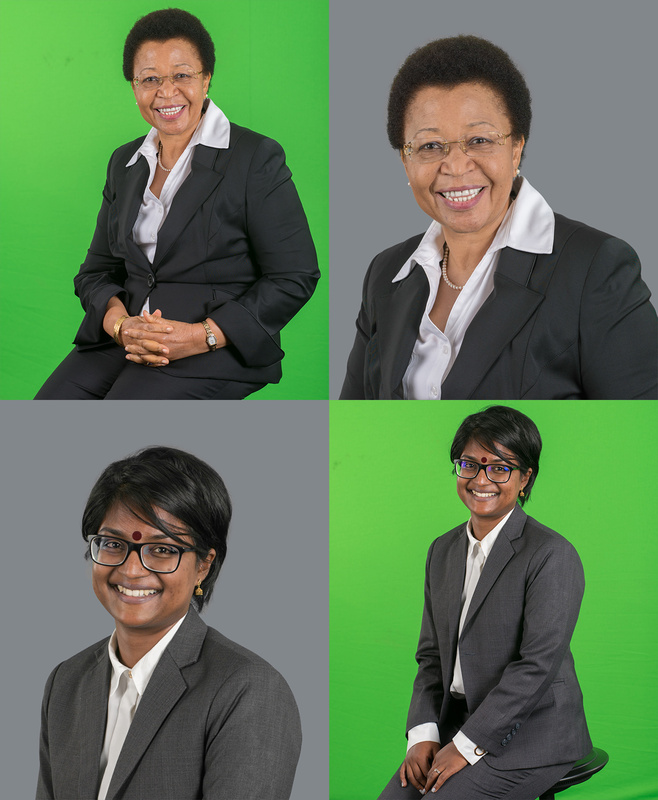 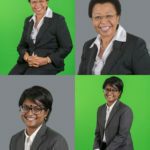 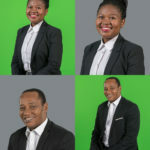 The shoots were set up to coincide with executive retreats so that we could also take portraits of visiting staff from all over Africa, including Durban, Mauritius, Namibia, Tanzania and Ghana. 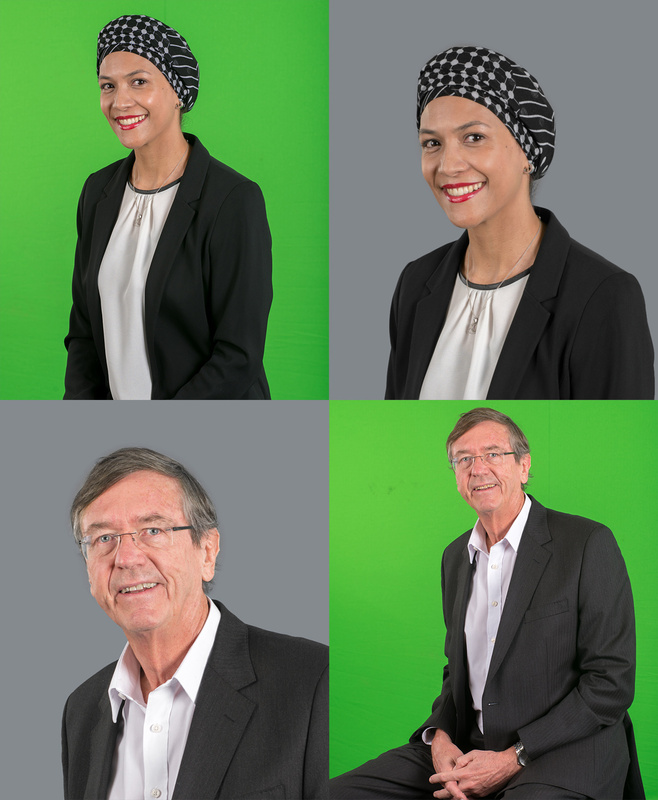 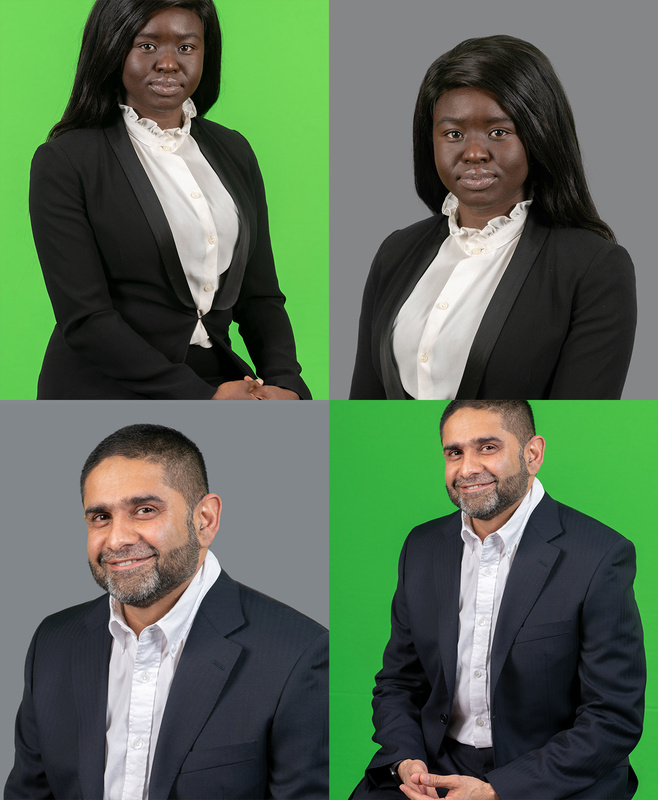 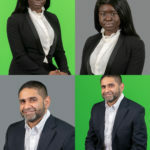 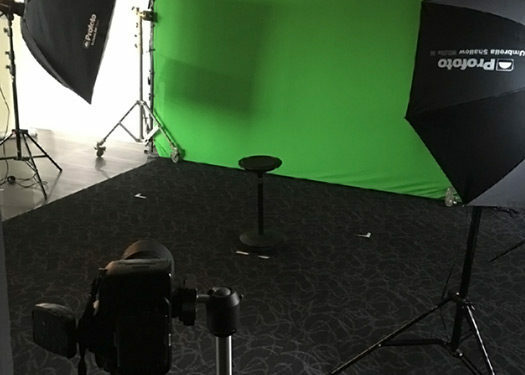 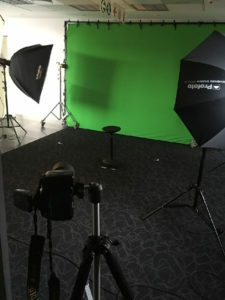 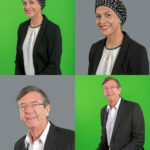 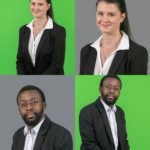 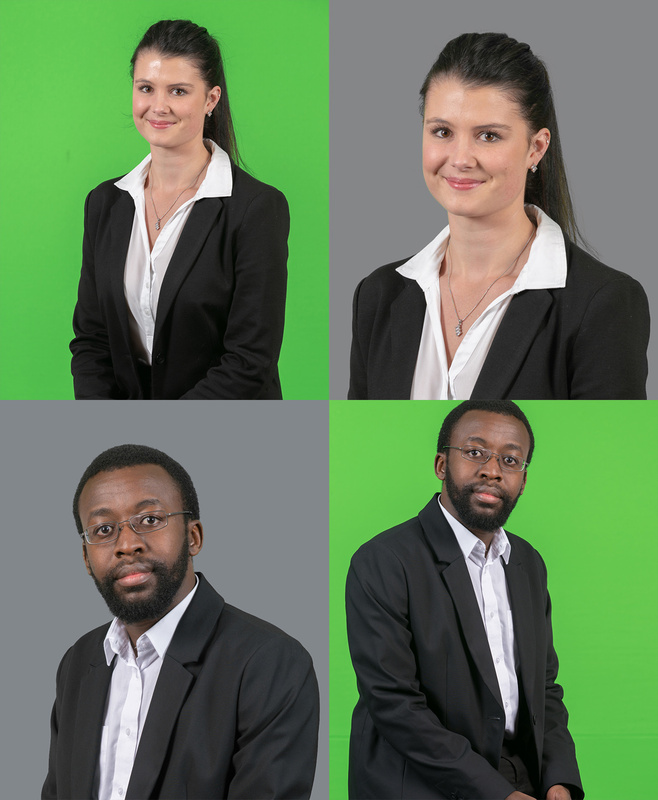 All individuals and small groups were photographed against a green screen, so that we could deep-etch the images easily and put them against a neutral background for the Web site, or any other background or image as the need arises (it also makes composites a lot easier!). This meant we had to be very careful to create flat lighting on the screen and to keep the well-lit sitter far enough away to avoid colour contamination on their edges. 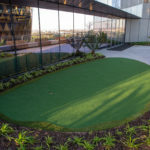 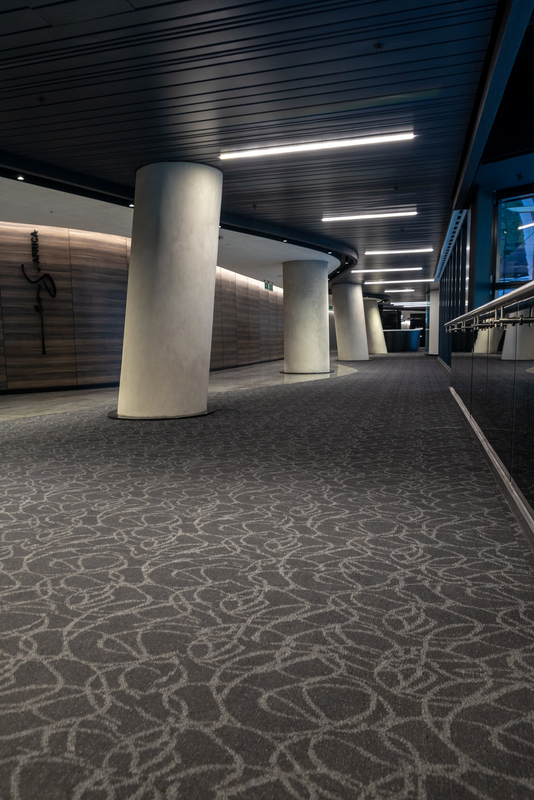 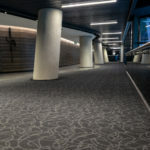 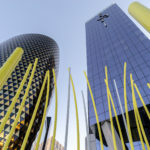 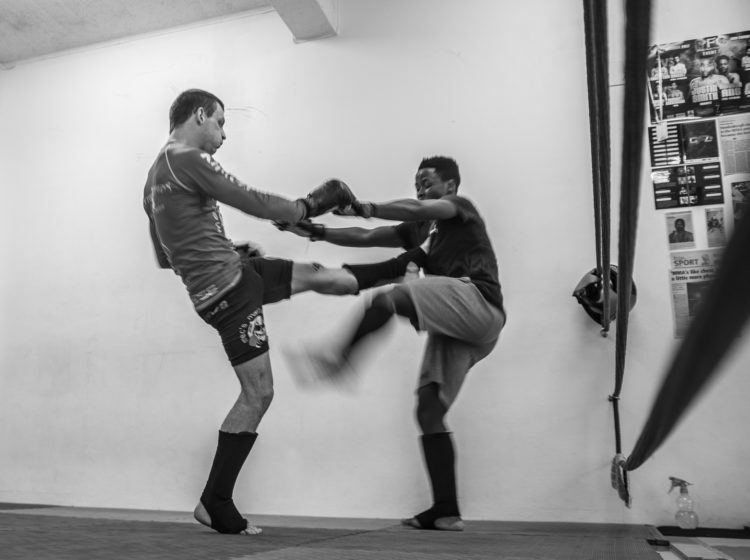 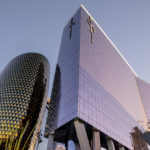 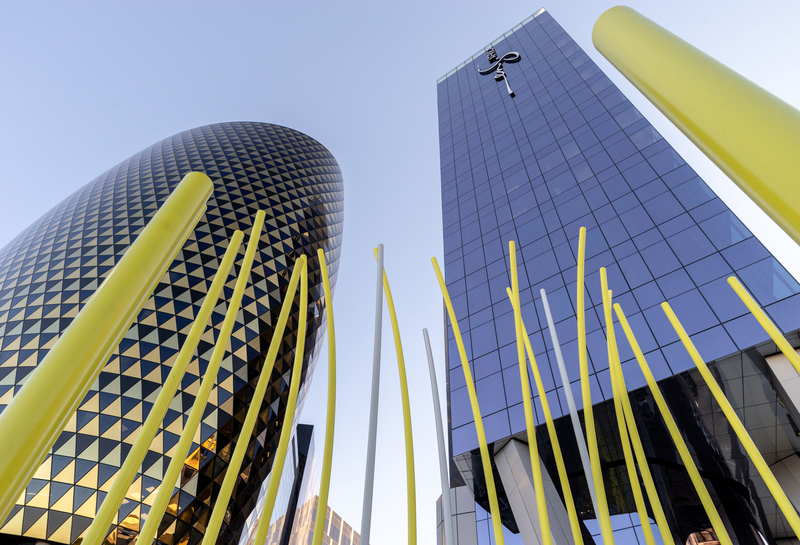 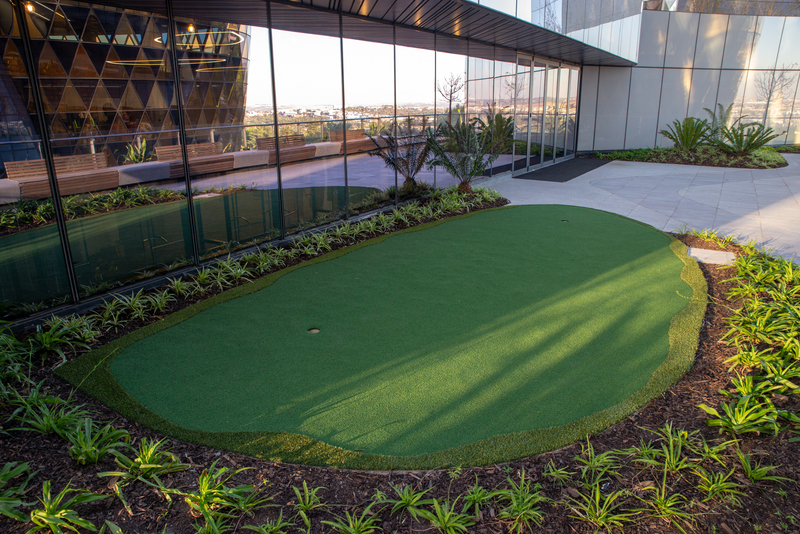 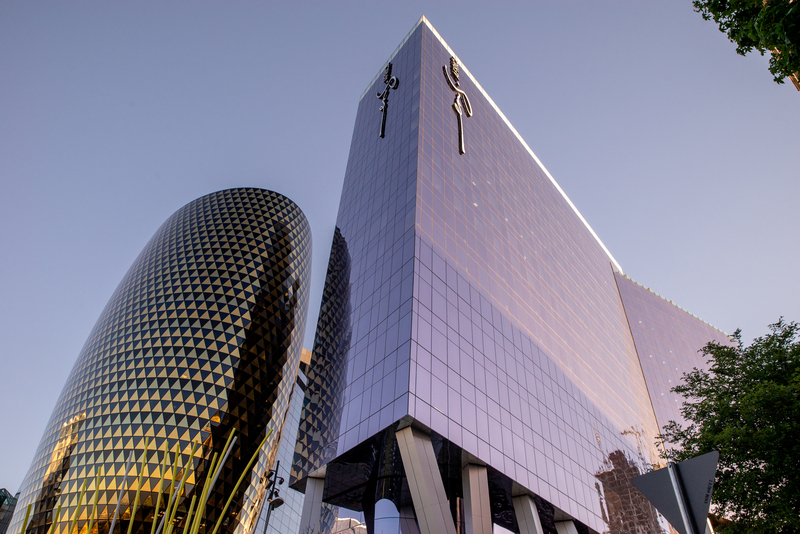 On the last shoot we also found some time to take photos of the new Johannesburg offices and a function in the evening.